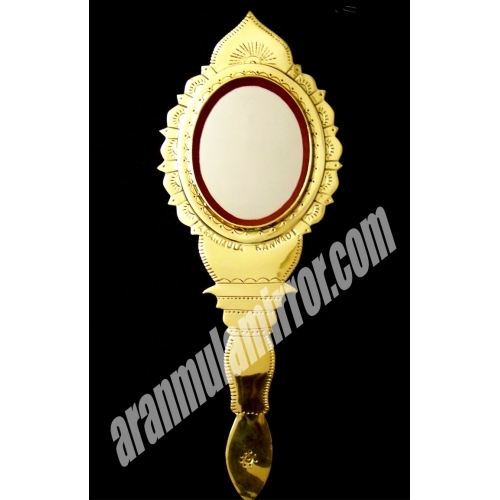 We are very glad to announce that, we added new two beautiful models of aranmula mirror – Valkannadi’s in to the aranmula kannadi online showroom. 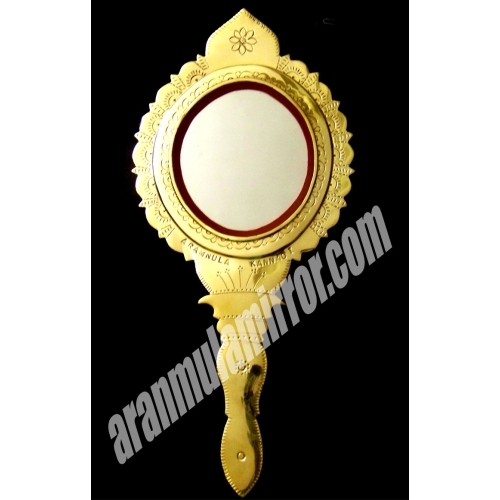 These two new models are the bigger versions of the most popular aranmula valkannadi model AMS1007. The first one AMS1014 and second one is AMS1015. 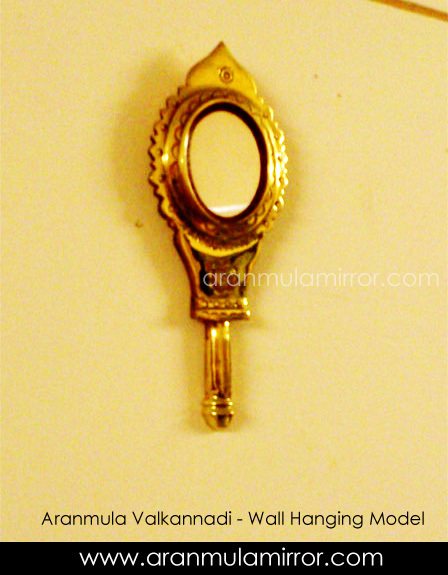 They are both in oval shaped mirror part with a beautiful and artistic handle. vaalkannadis are the traditional model of aranmula kannadi. These big vaalkannadis are comes with a hook on their backside, so that you can hang them in the wall. Here is the photos of new vaalkannadi models.